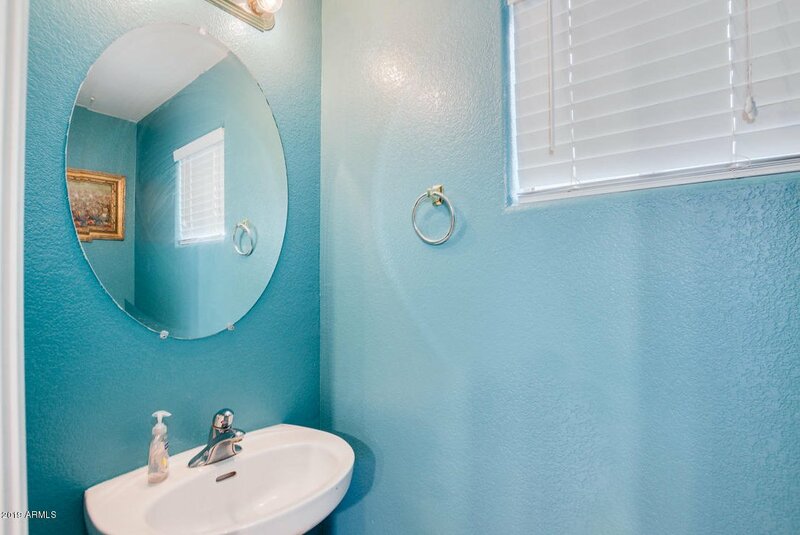 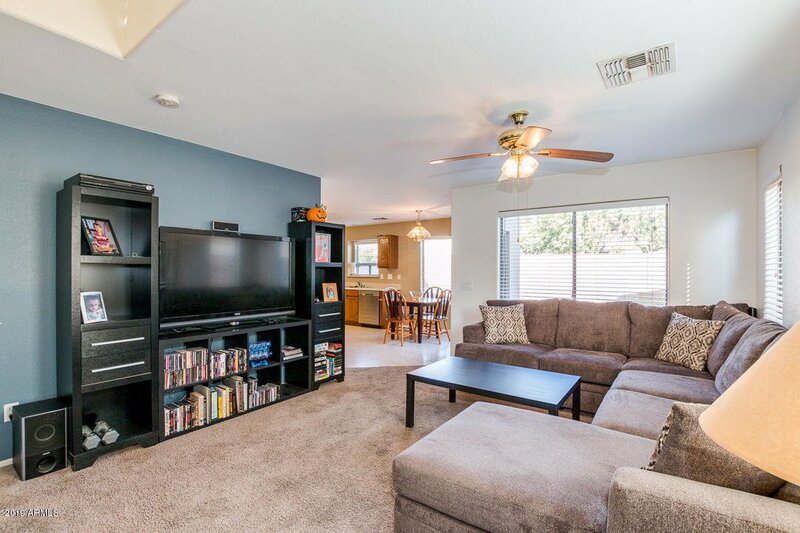 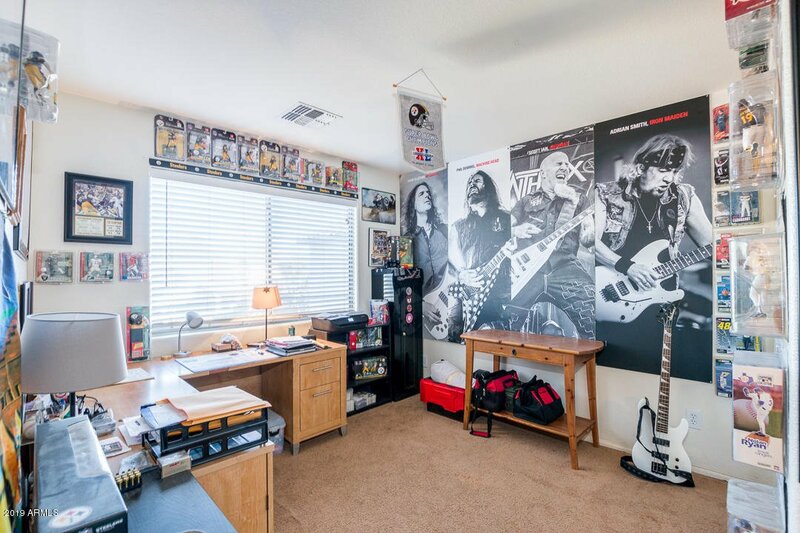 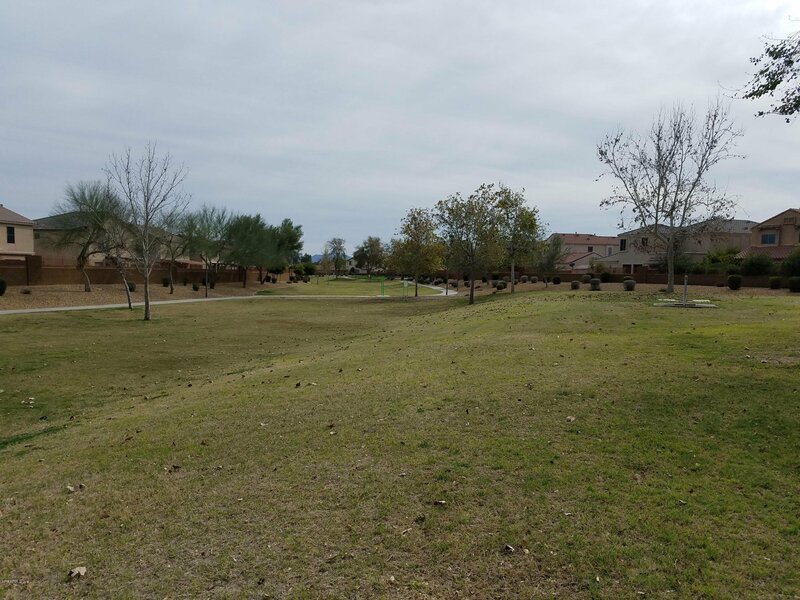 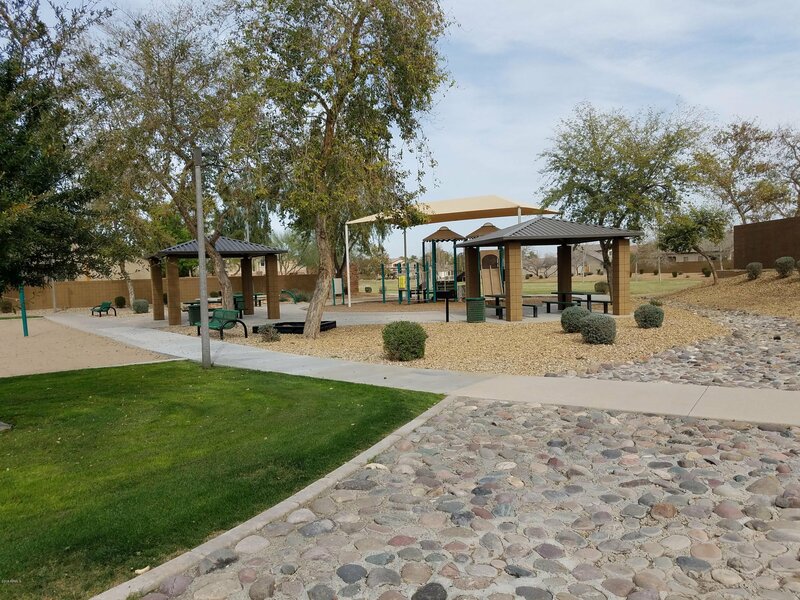 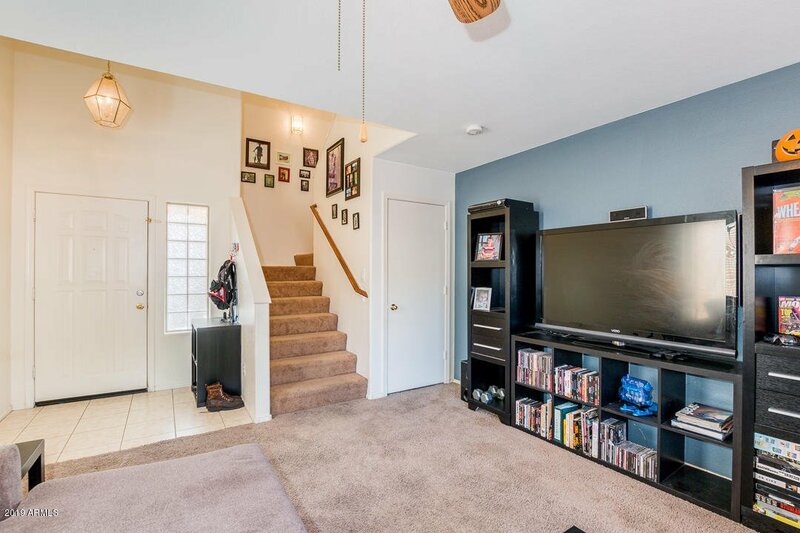 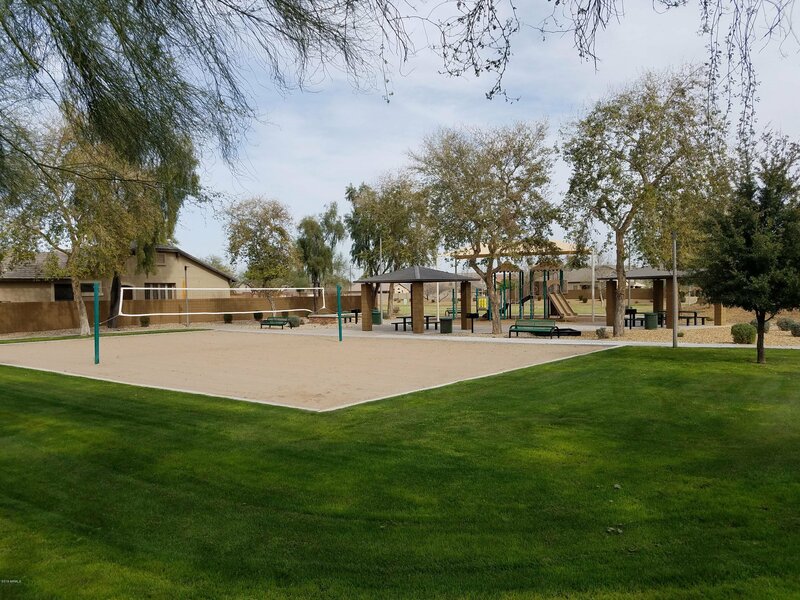 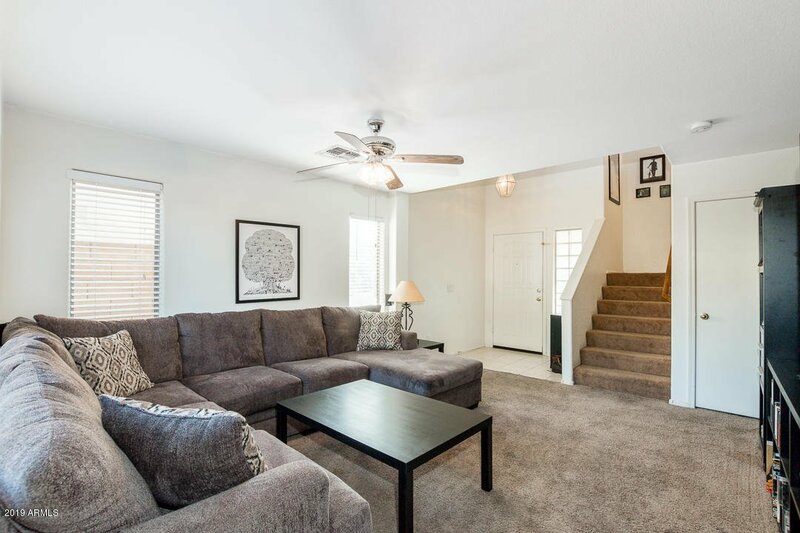 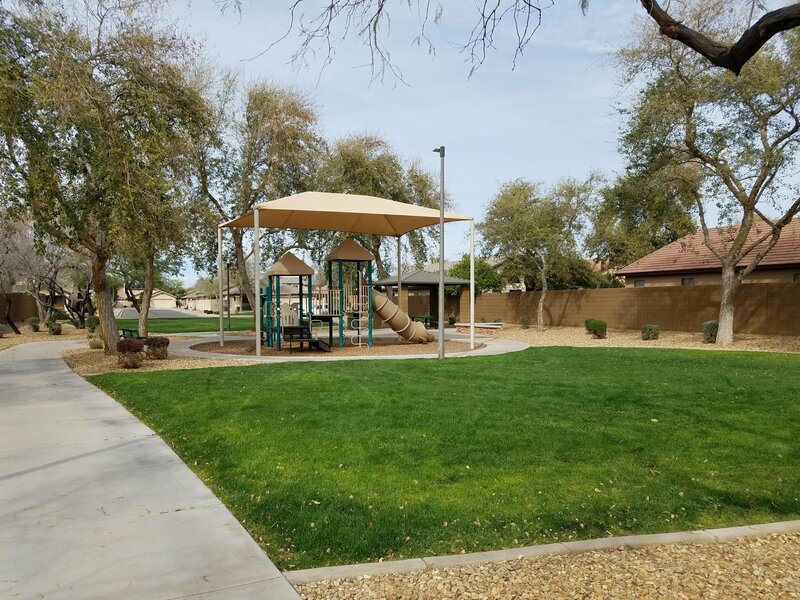 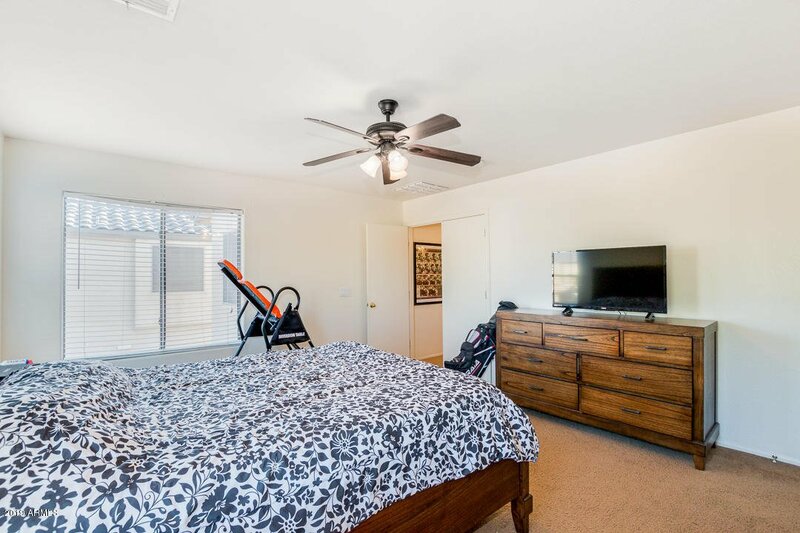 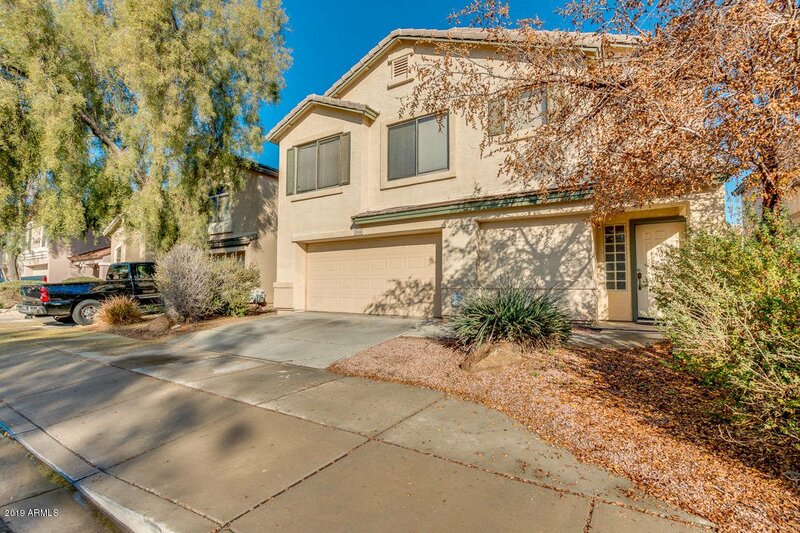 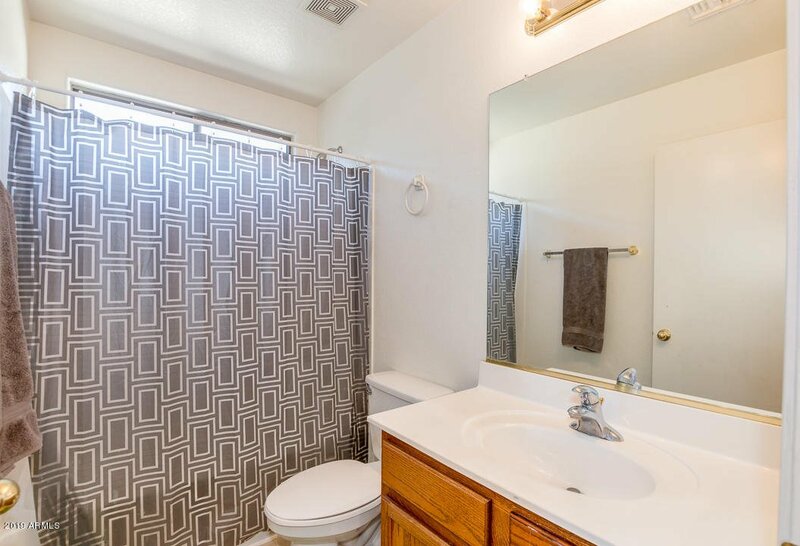 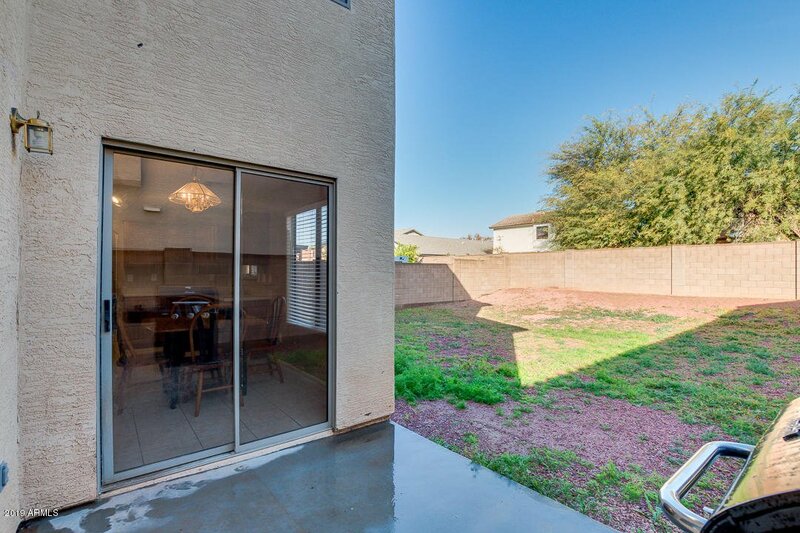 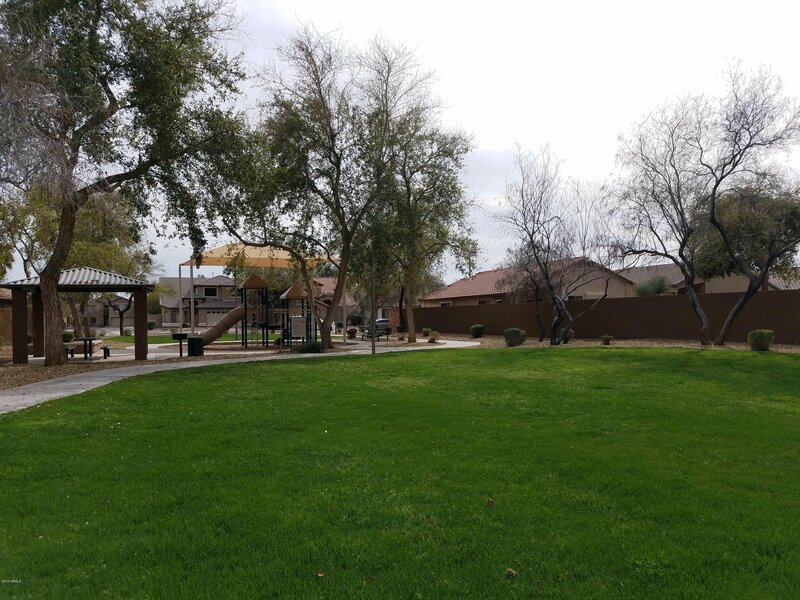 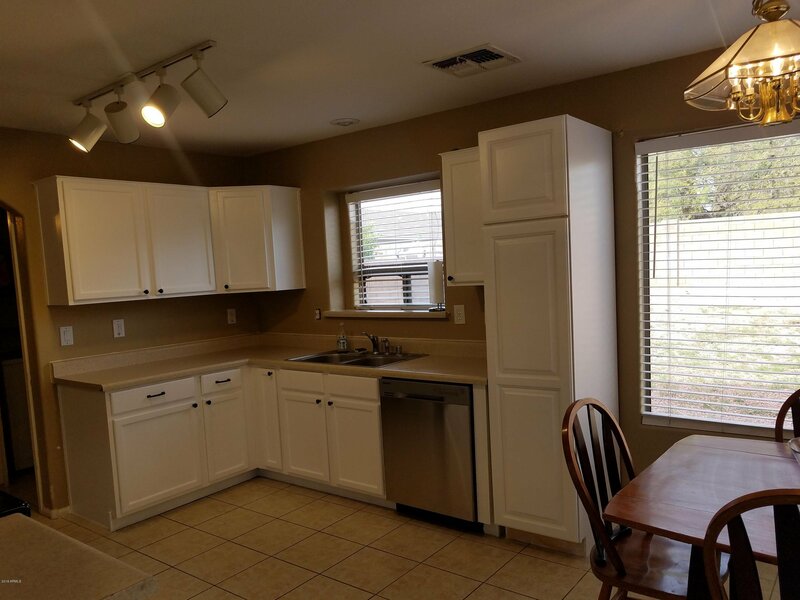 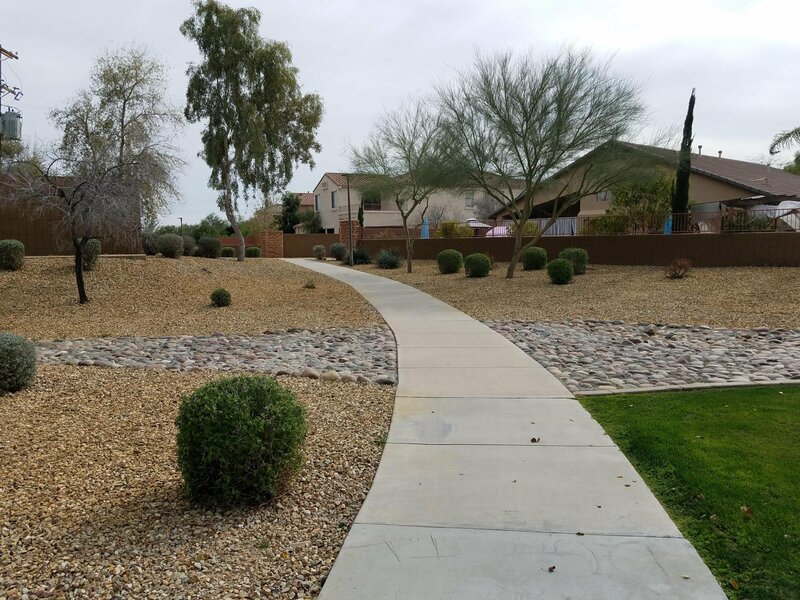 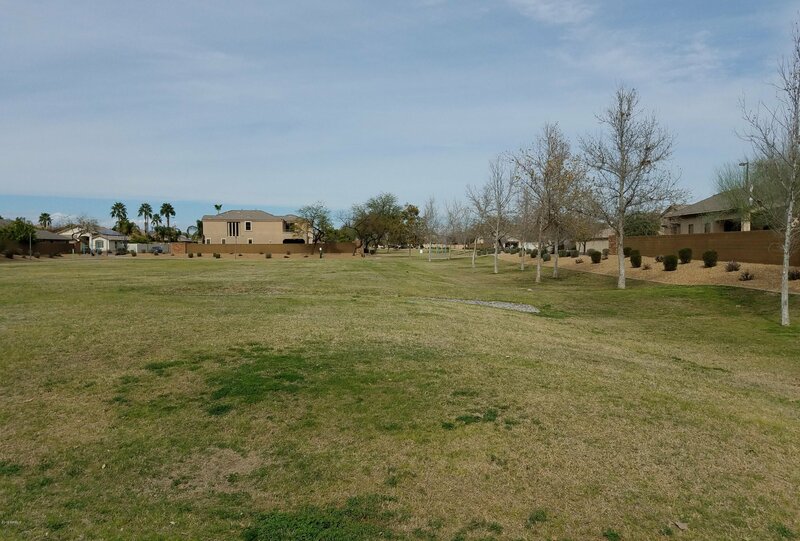 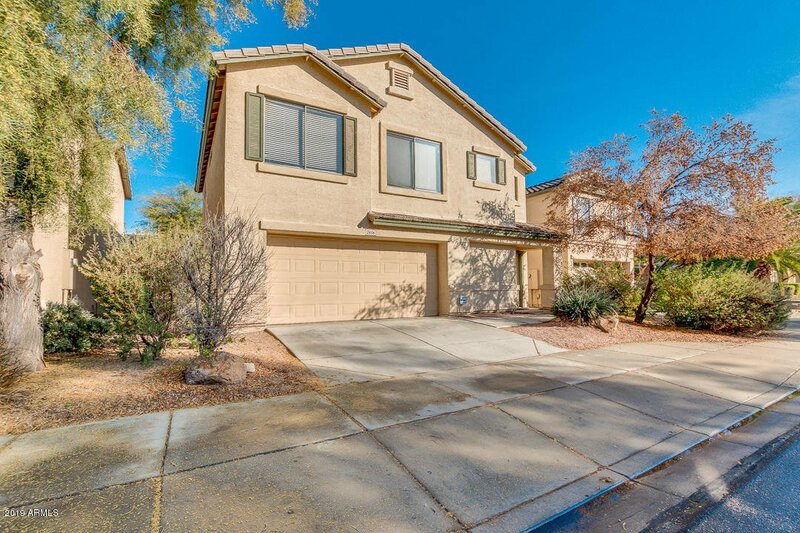 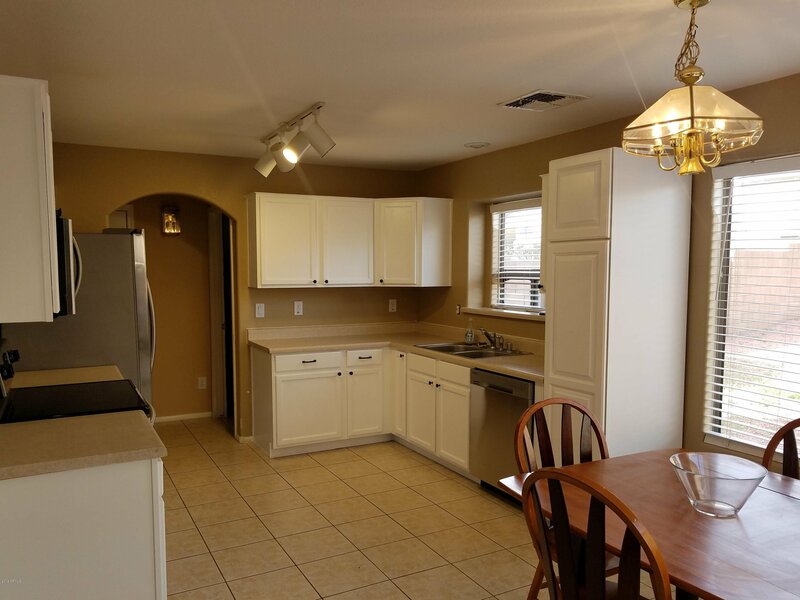 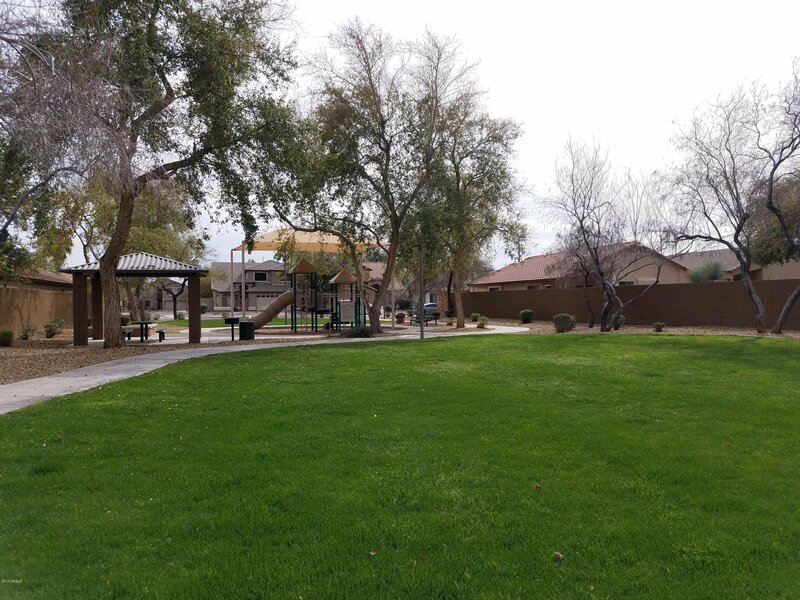 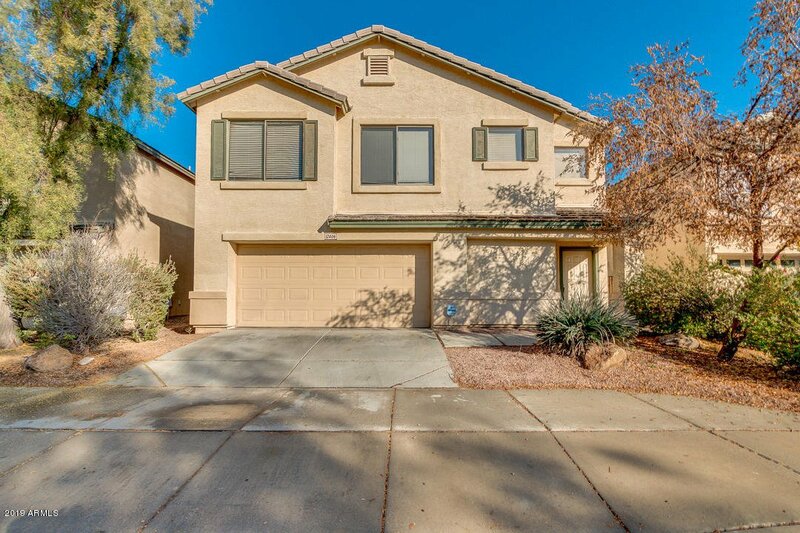 Come see this amazing 4 beds, 2.5 baths property located in Litchfield Park! 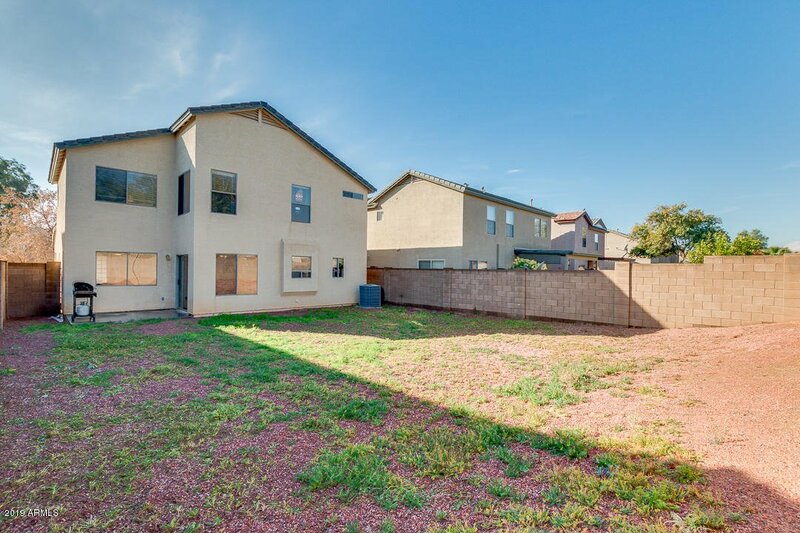 This two story beauty features low maintenance landscaping and 2 car garage. 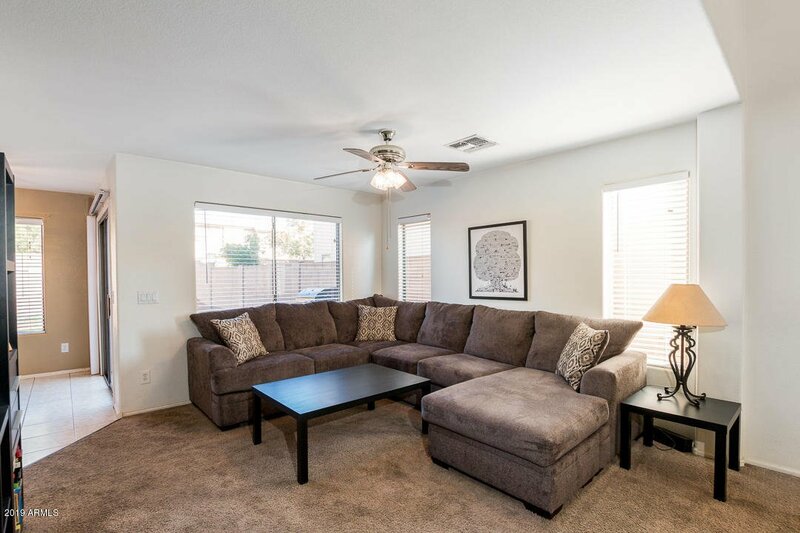 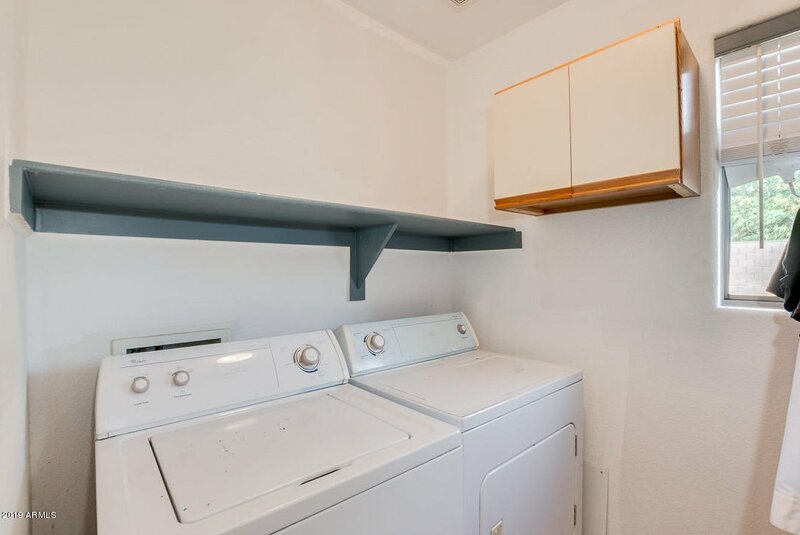 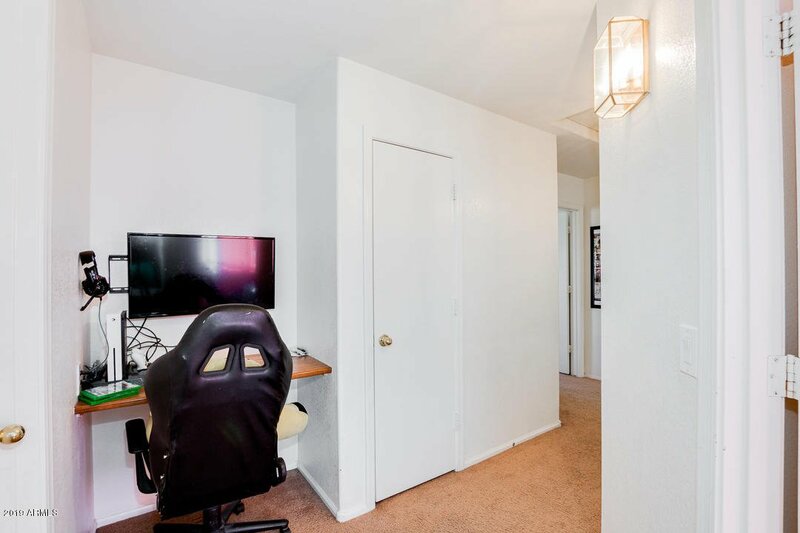 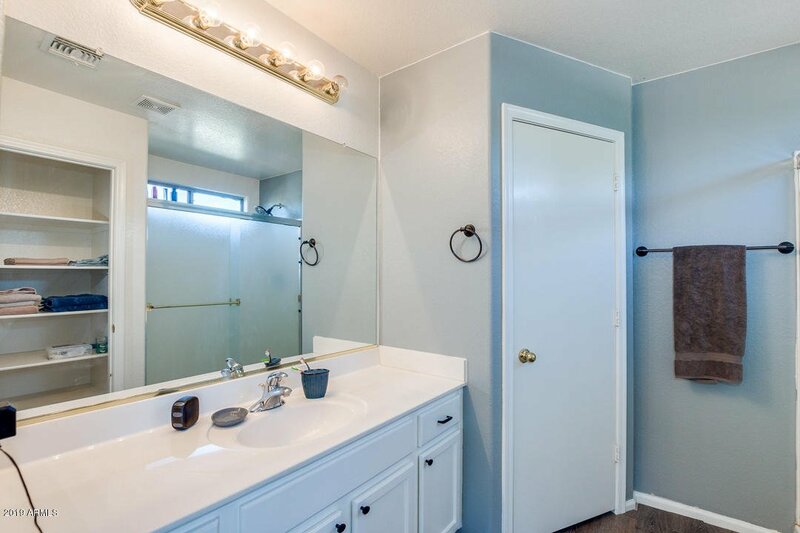 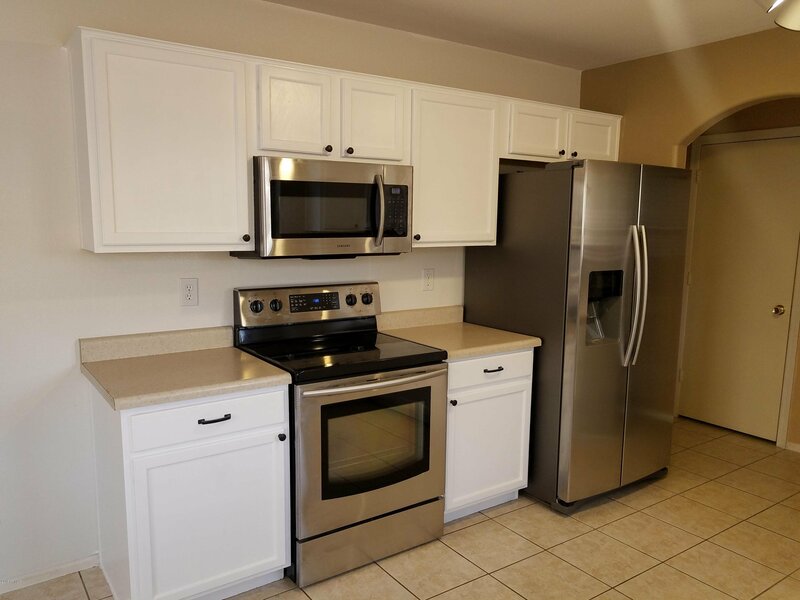 Inside you'll find custom paint, formal living room, tile flooring in all the right places, and an eat-in kitchen complete with stainless steel appliances, spacious cabinets, pantry, and track lighting. 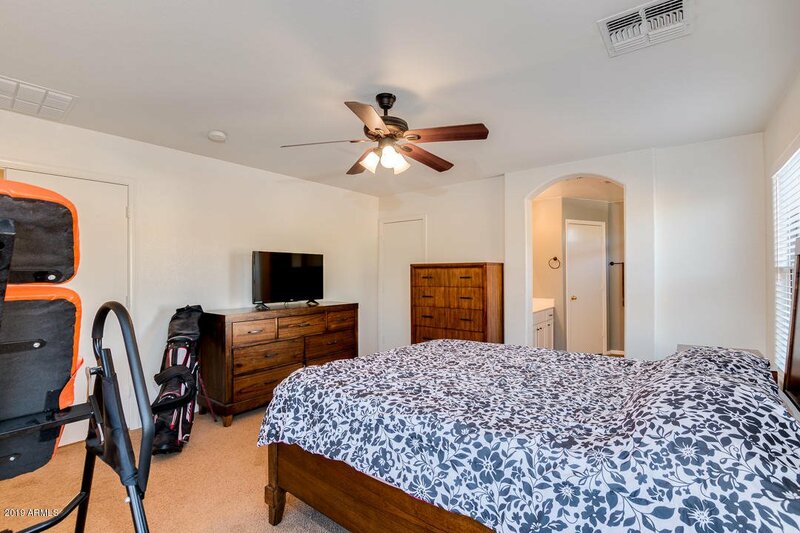 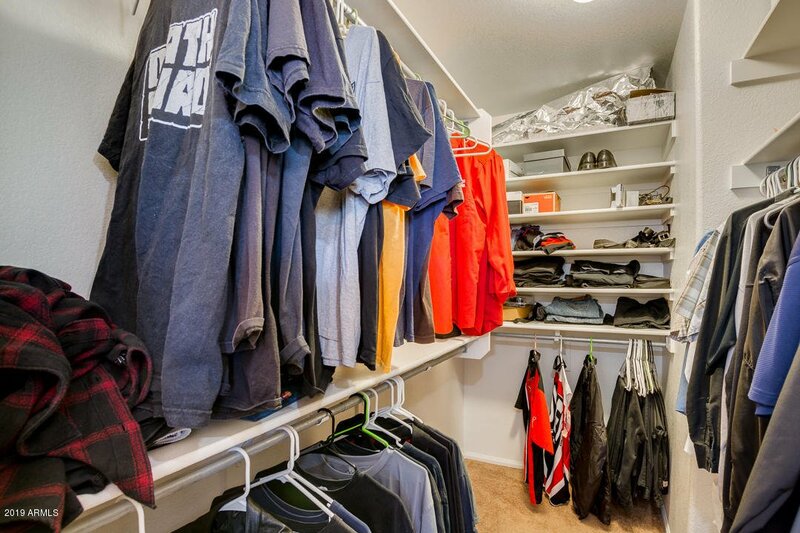 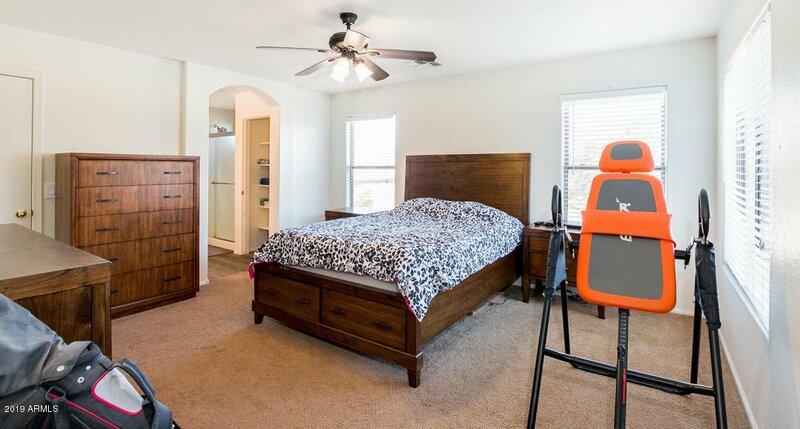 Master bedroom has personal bath with large dual door shower and walk-in closet. 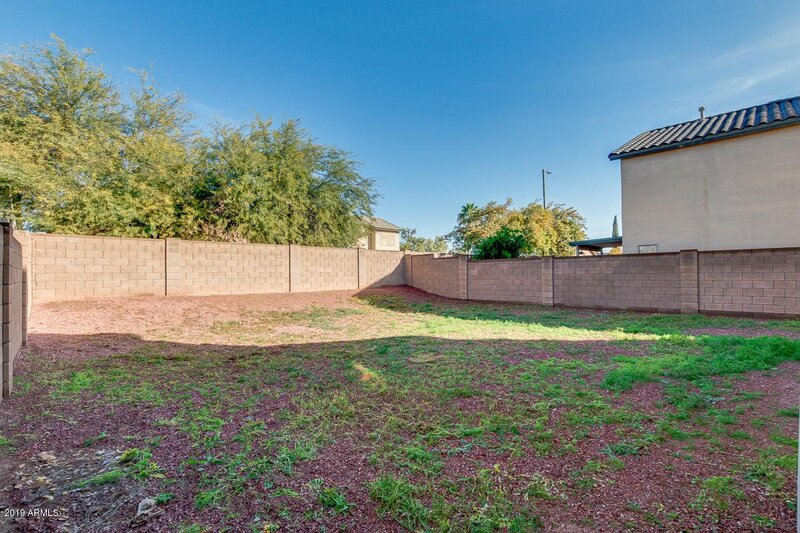 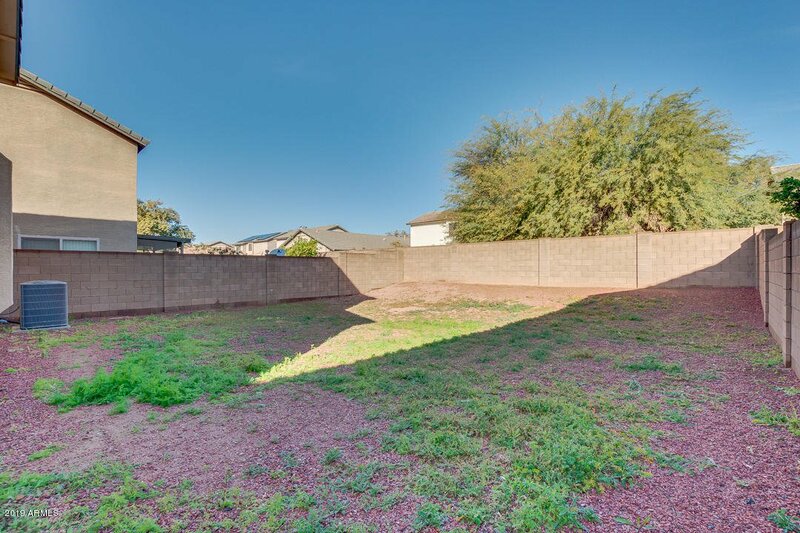 Spacious backyard is a blank slate waiting for you to put your personal touches. 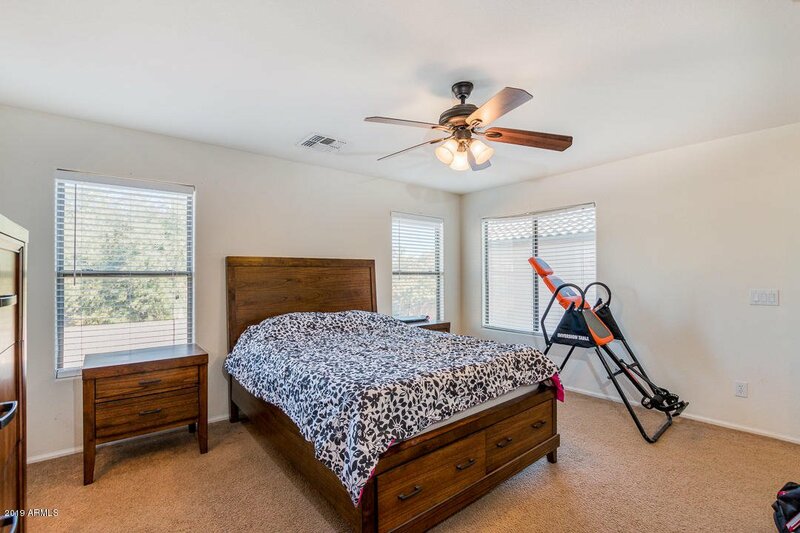 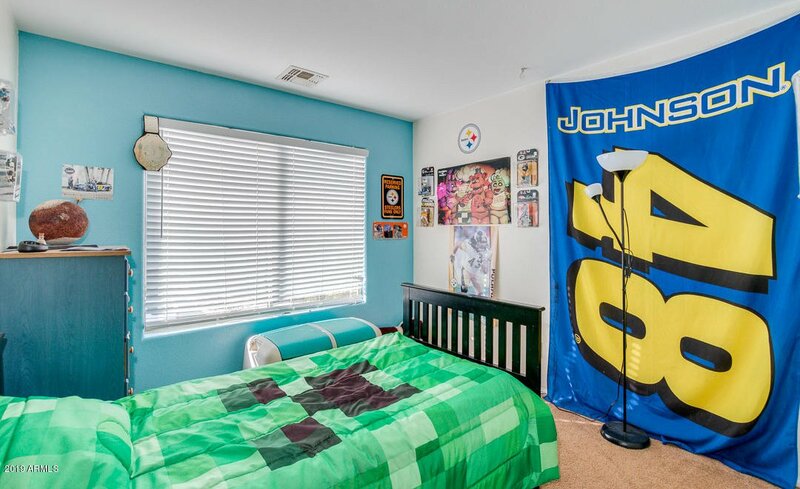 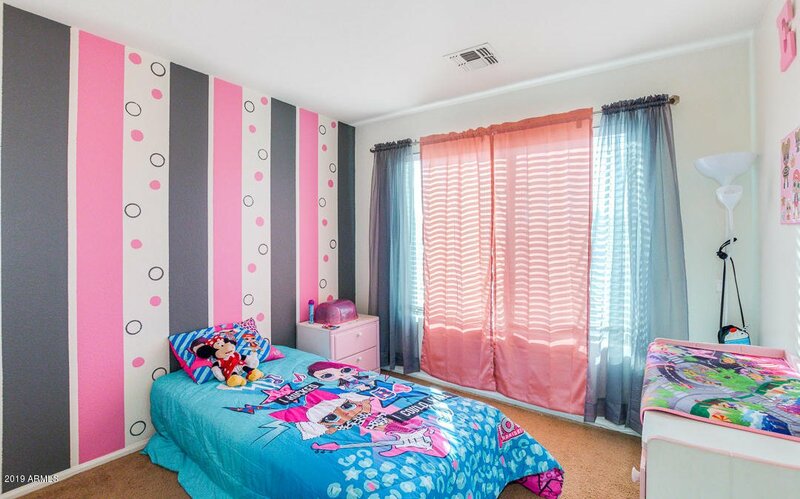 Walking distance to greenbelt with play area. 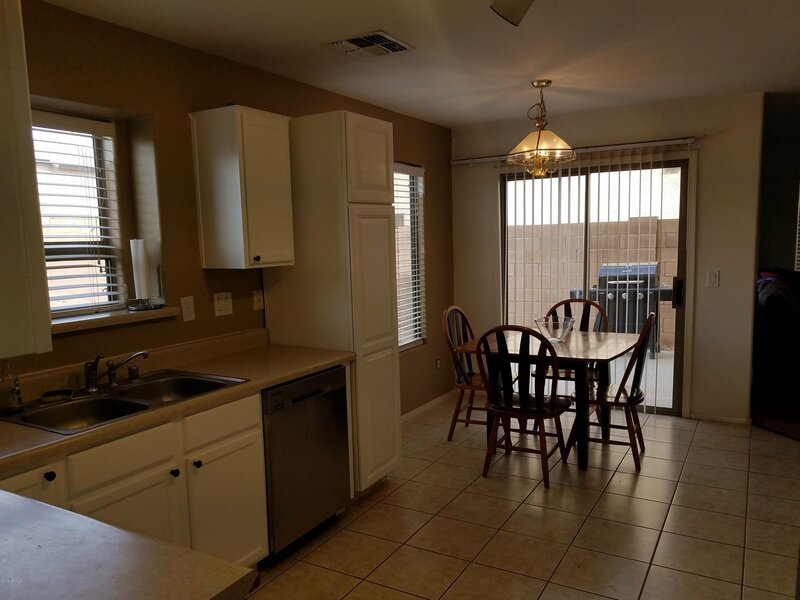 Don't miss out this wonderful opportunity! 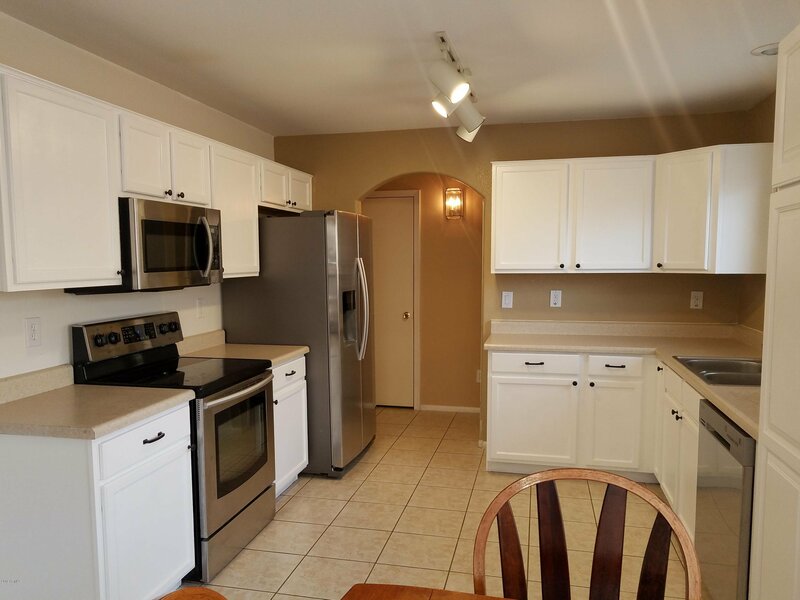 Call today & schedule a showing!